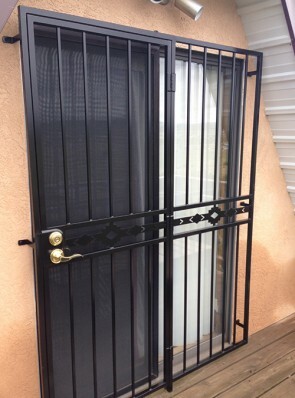 Barnett aldon patio door gates are manufactured with two options of the door functions, most commonly is the hinged swinging door but also can provide a sliding style door on a track when there is a space restriction. 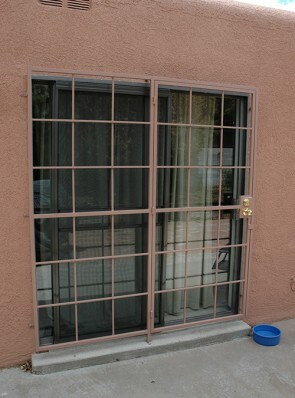 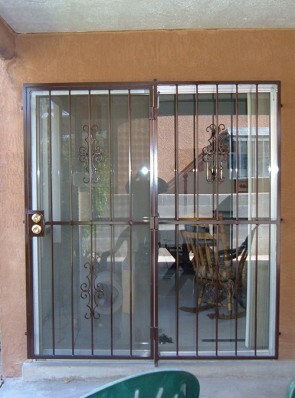 Good patio door gates should offer burglar proofing as well as lending an aesthetic appeal to the house. 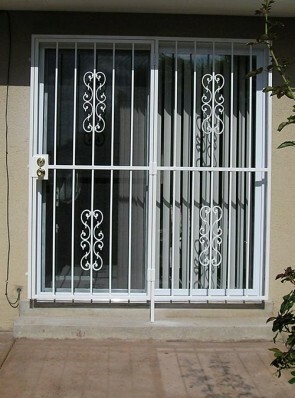 Barnet Aldon designs sliding patio door gates that effectively secure and provide ventilation to homes. 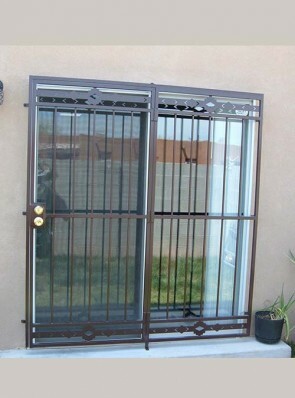 The Barnet Aldon sliding patio door gates are functional, secure, and attractive. 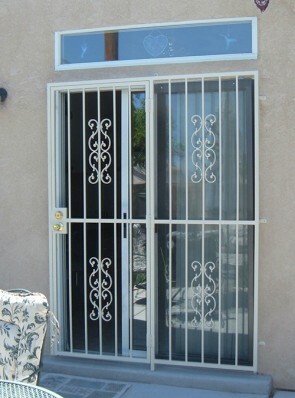 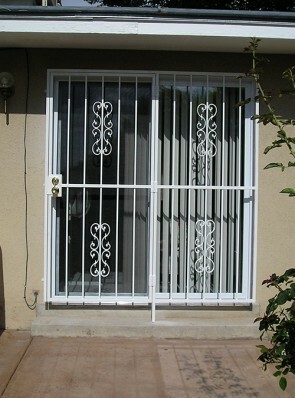 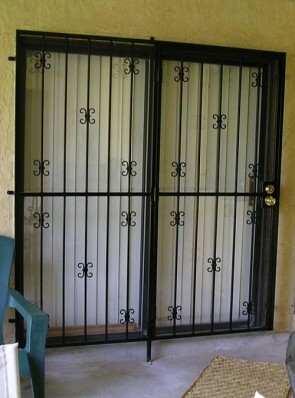 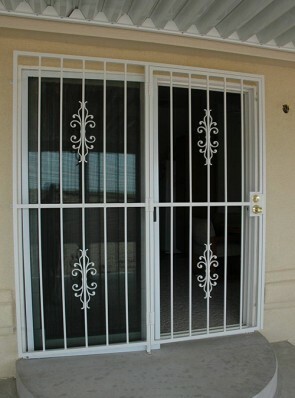 These door gates are designed with the security of the house and your unique sense of style in mind.